This program allow to you to format and repair any kind of usb flash disk have phison controller chip.Download it now and fix your usb flash drive . 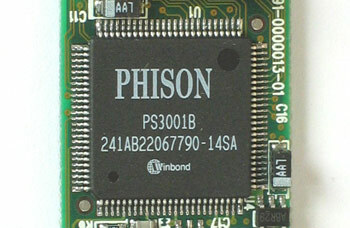 Today i brought to you a very excellent software to repair any type of usb flash drive that have phison controller chip . how i can know the controller chip vendor of my flash drive ? Answer : it's so easy read the following article and i'm sure you will know the type of your flash drive controller vendor. 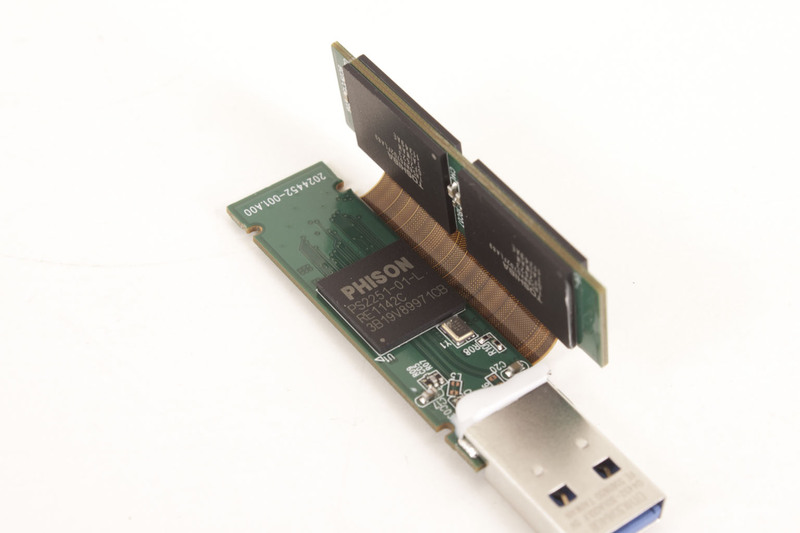 After you read this article and find that your flash drive controller chip vendor is phison ,you can use phison format software. I know what you thinking about right now ,your question is ?? How to format flash drive with phison format tool ? OK , first you must download phison format tool in the end of this article .Plug in your usb flash drive first ,then open the program ,start updating and repairing flash drive firmware . If you don't plug in your usb flash drive ,program will give you error . Really this is very informative blog for all people. How to format USB flash drives. Didn't work for 16gb one :( ! I could format my USB. Now i can use it again. I can´t find MPALL 3.31.0C to format flash usb using Phison 2251-07 controller with FWVersion 01.05.10. Where can I find this version? VID=0951. PID=1666. Hi. After the format process my pendrive Kingston DTR500 16GB have 3.95MB... What ican i do now?